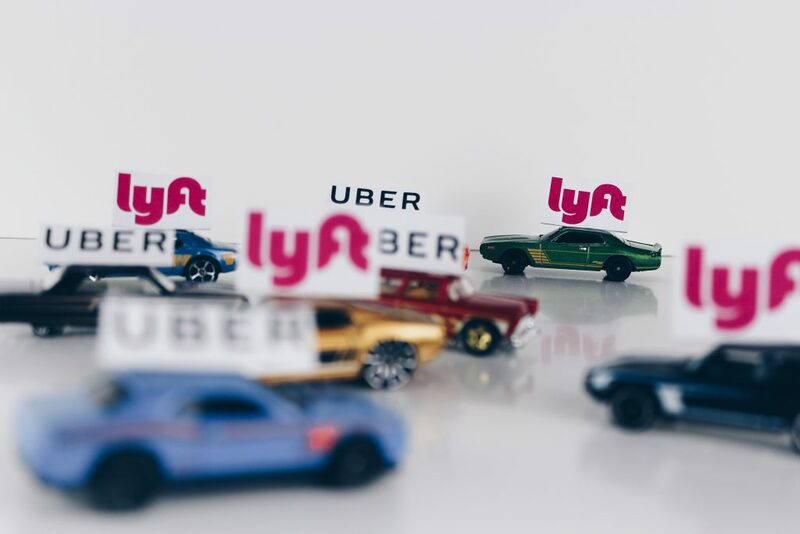 As you may have heard, the Los Angeles Metropolitan Transportation Authority (LA Metro) is considering a tax on trips provided by ride hailing apps like Uber and Lyft (also known as Transportation Network Companies, or TNCs). Likewise, a 2018 law – AB 1184, lets San Francisco propose a ballot measure to tax Uber and Lyft rides. Now, before some of you break out the pitch forks – California’s local governments are not the first to consider ride hailing taxes. Already, several major US cities such as New York City, Chicago and Washington, DC., currently tax rides provided by such apps. Local governments are taxing rides to help fund transportation operations and infrastructure, as well as to reduce congestion. However, taxes can also be a very useful tool in encouraging change. And if implemented correctly, a tax on rides provided by ride hailing apps can help bring needed change to California’s roads: more electric vehicles. Just as taxes can be used to raise revenue, they can also send out strong market signals to encourage innovation and efficiency. Imagine this scenario: you need to have a product (a car) in order to provide a service that’s taxed (a ride). If everything is equal, you are more likely to choose the cheapest product, even if its more damaging to the environment and more costly for you in the long run. A smart per-ride tax can make alternative options more attractive. If choosing a car with a conventional combustion engine means your rides are fully taxed, your service is more expensive for consumers. Yet, if you choose an electric car and your rides are taxed at a lower rate (or, if in a shared electrified vehicle, not at all), your services will be less costly to the consumer and are more desirable. Having a more desirable product means more business for you. Ride hailing services present a golden opportunity to electrify transportation and encourage ride sharing. Currently, 99 percent of all passenger vehicles are powered by fossil fuels. Additionally, in 2018, Gallup found 77 percent of all commuters drove alone to work. Our reliance on petroleum-burning cars and solo trips pose a serious challenge to our climate and air quality. Transportation accounts for over 40 percent of California’s greenhouse gas emissions and is one of the few economic sectors expected to increase emissions. In order to reduce our transportation-related emissions, Californians must reduce the number of miles they drive, and what miles they do drive must be electrified. And while there is concern that ride hailing apps are increasing vehicle miles traveled, the fact is these services are not going away any time soon. Just as with our State government, local governments must use their powers to foster the growth of electric vehicles – through incentives, increased charger deployment and electric mobility options. California’s climate commitments – and our role as a global climate leader – depend on it. This entry was posted in Advocacy, Clean Air, Clean Cars, Transportation and tagged Clean cars, electric vehicles, LA County Metropolitan Transportation Authority.